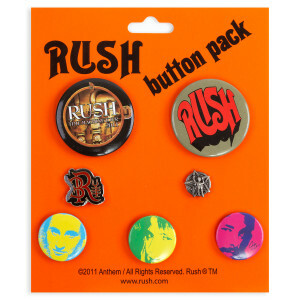 Introducing the Time Machine Button & Pin Set! 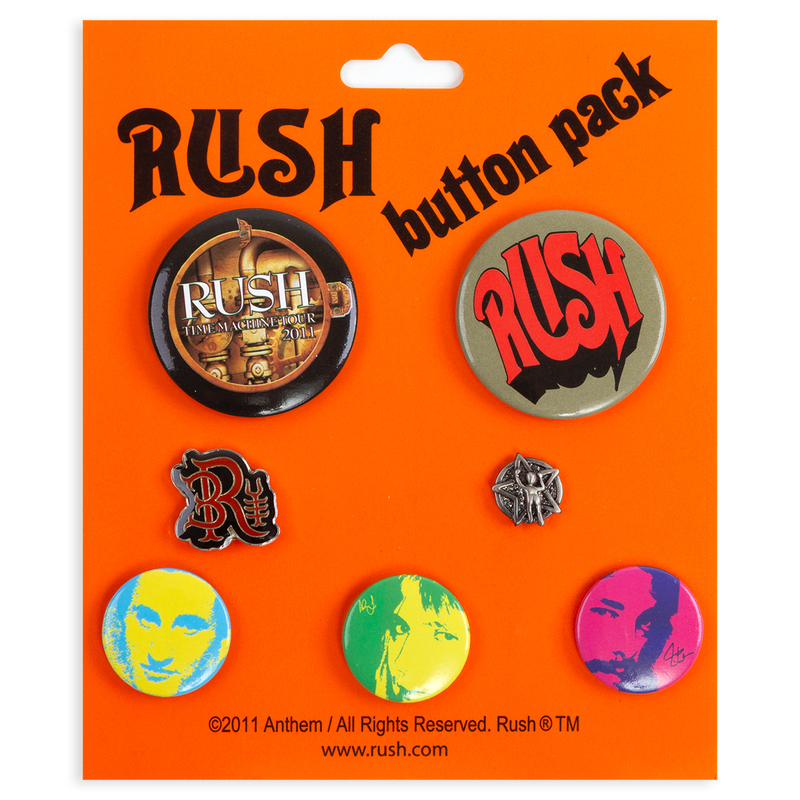 This set includes both Time Machine and classic Rush art inspired tin buttons and metal pins. The buttons have the safety pin back, and the pins have the butterfly clasp. Switch it up and wear a different pin or button everyday!